2016 - We’re looking forward to the release of Silver Tongue Silver Knife, by ContraNova. In the meantime check out ContraNova’s Infinity in All Directions, a concept album involving time travel orchestrated with bass clarinets, contrabassoon, vibraphone, hand claps and tambourine. 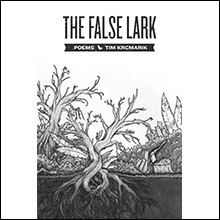 Oct 2013 - July came and went, but Tim Krcmarik’s book “The False Lark,” did not. It’s here now! Buy your autographed copy today and get free shipping. 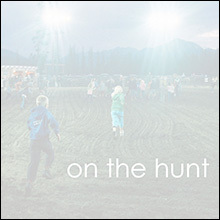 2010 - We’ve released bassoonist Ben Kamins’s first CD. You may have heard a lot of music for bassoon but you haven’t heard these pieces for bassoon and piano played any better and you haven’t seen a bassoon CD any pinker.